A backyard or landscape with a garden can be updated in many ways. 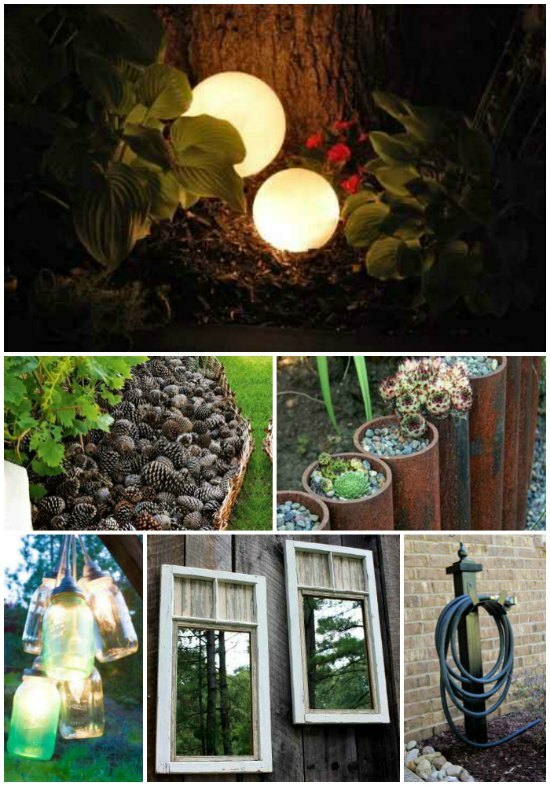 Something you might want to do is try a few DIY projects for garden decoration as a way to update a backyard or landscape. 1. 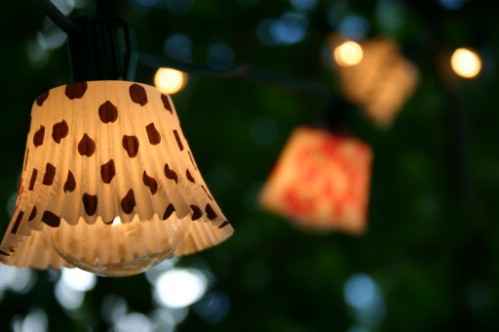 Create cupcake lights to in a garden or over a deck or patio. 2. 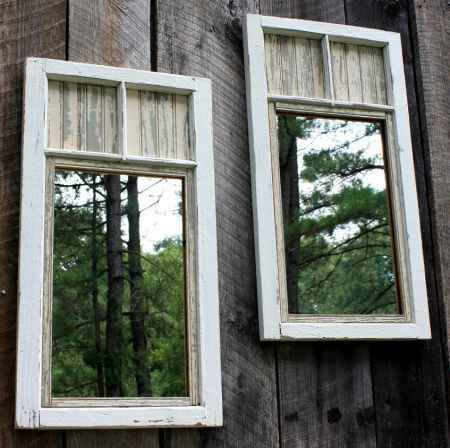 Add some thrift store mirrors to a shed or along a fence. 3. 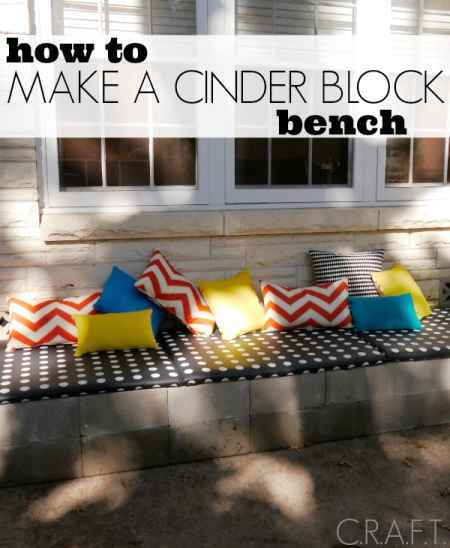 Build a custom bench to use as a decorative item in your garden. 4. 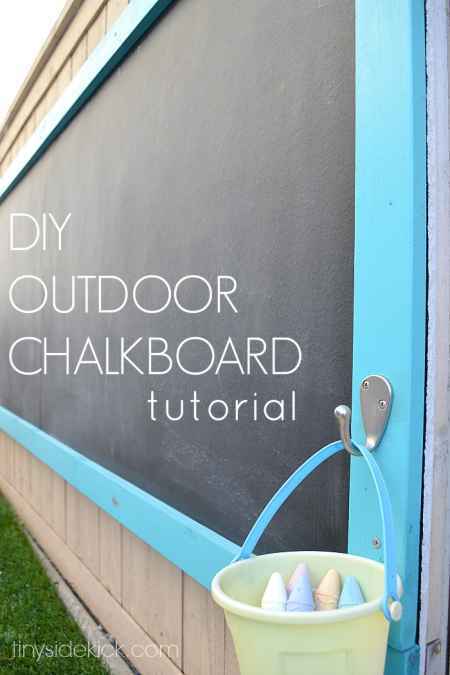 Create a frame on the front of a fence and use chalkboard paint to create a decorative chalkboard. 5. 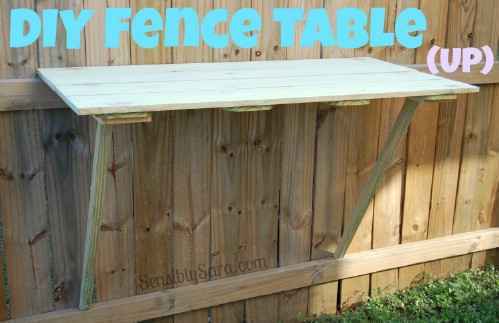 Build a folding table to use for your gardening or other outdoor projects. 6. 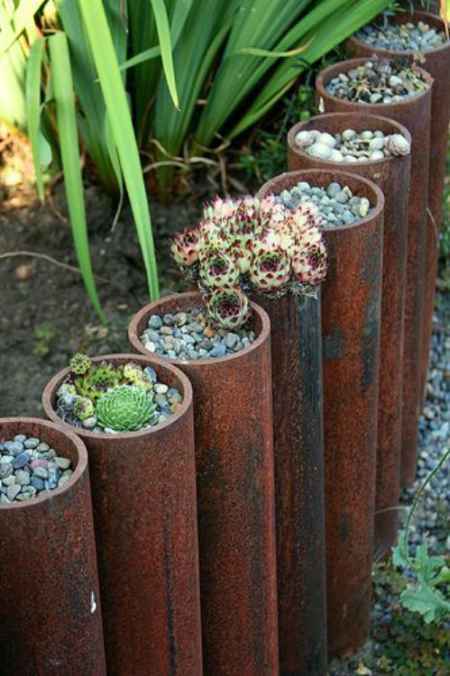 Add some edging along your garden by repurposing steel pipe. 7. 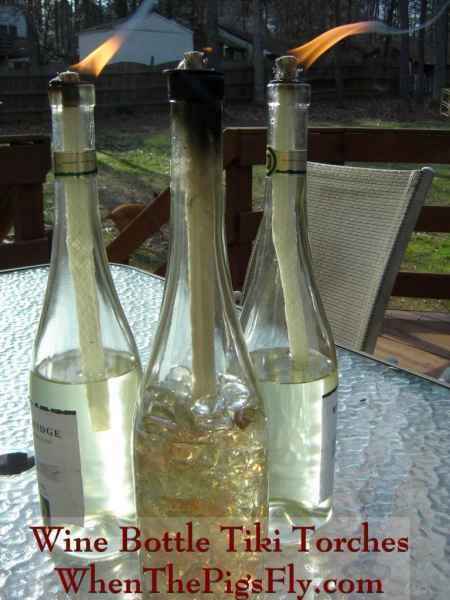 Create custom tiki torches from wine bottles to illuminate an area of your garden. 8. 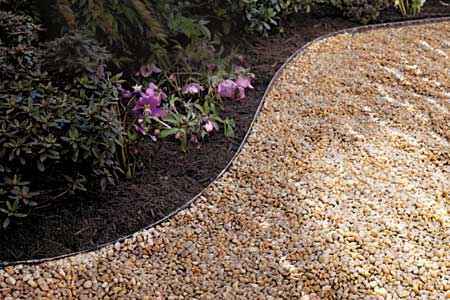 Build a custom path using stone or other recycled materials. 9. 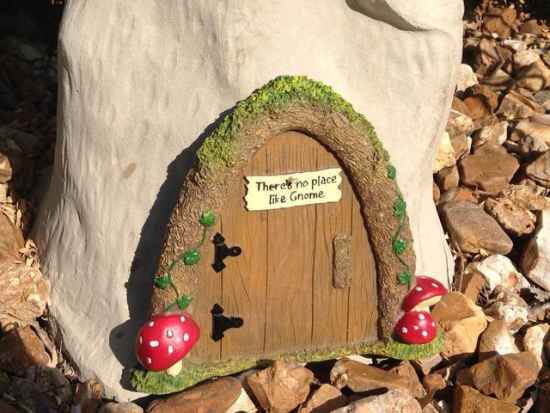 Create a home for a gnome from an old stump. 10. 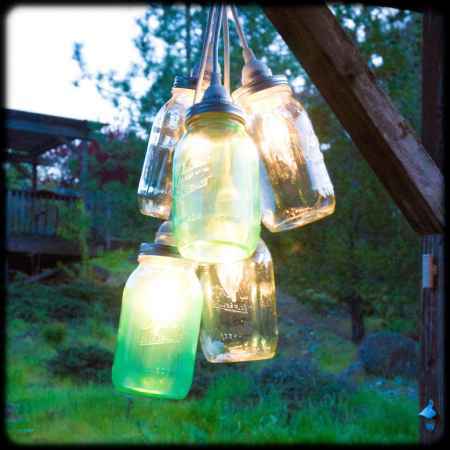 Make custom hanging lights by using mason jars. 11. 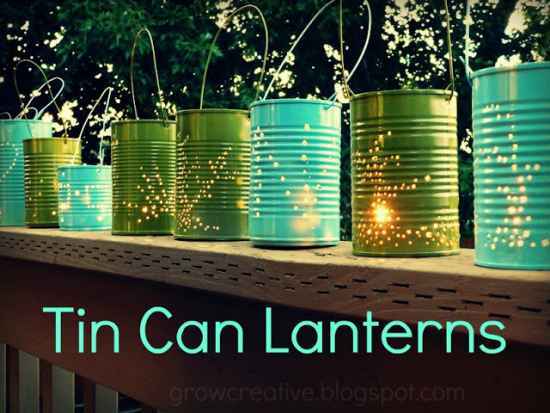 Make handheld painted lanterns out of old tin cans. 12. 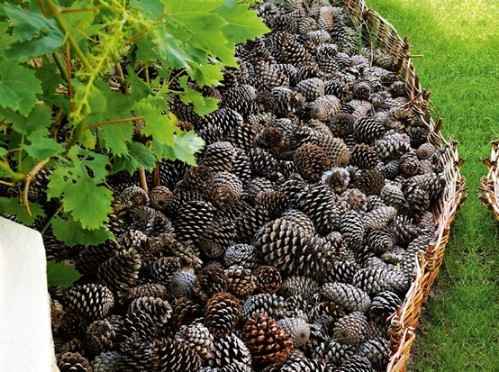 Collect pine cones from around your yard to fill flower beds. 13. 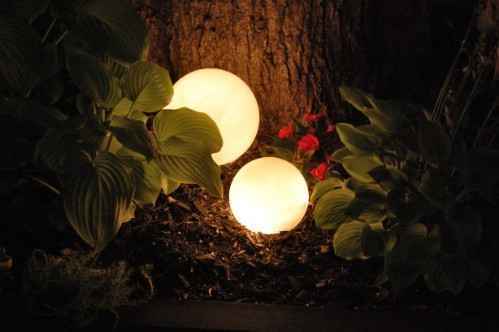 Make glowing orbs to display in various areas of your garden or in your backyard. 14. 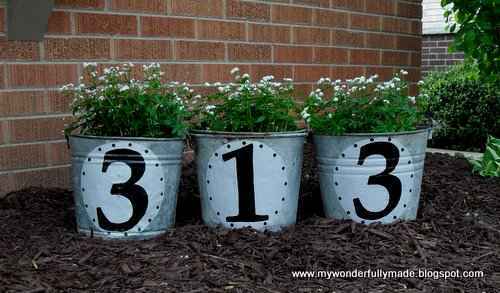 Make flower pots for your garden from old metal buckets. 15. 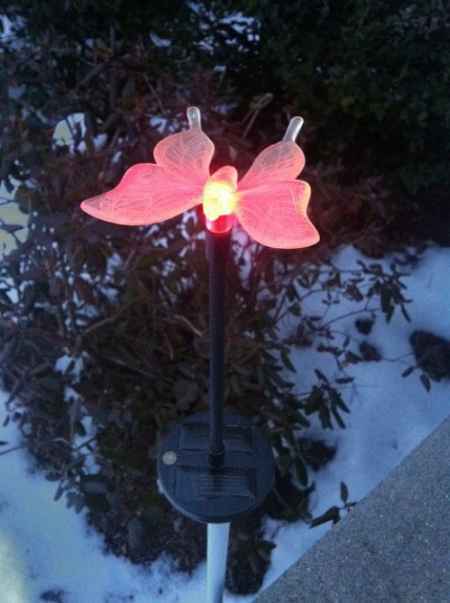 Repurpose solar lights to make a custom decoration for your garden. 16. 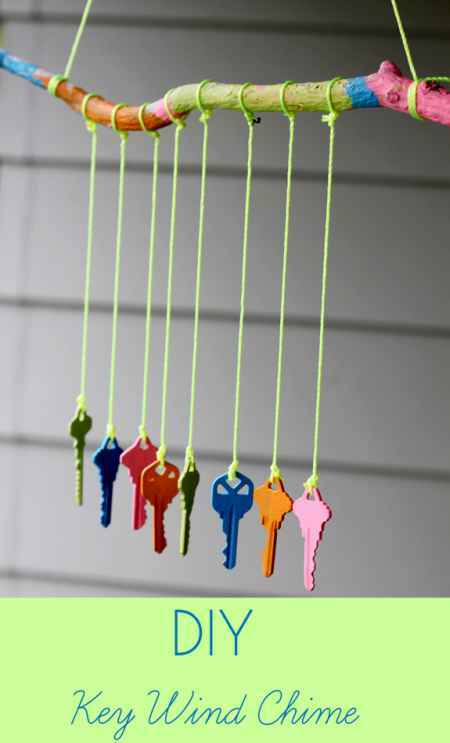 Create a custom wind chime from kyes, pieces of metal, or glass. 17. 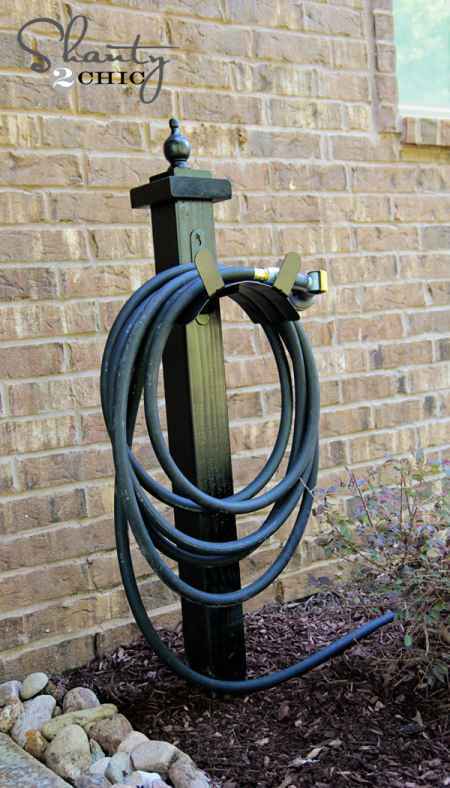 Make a holder for your garden hose out of an old post. 18. 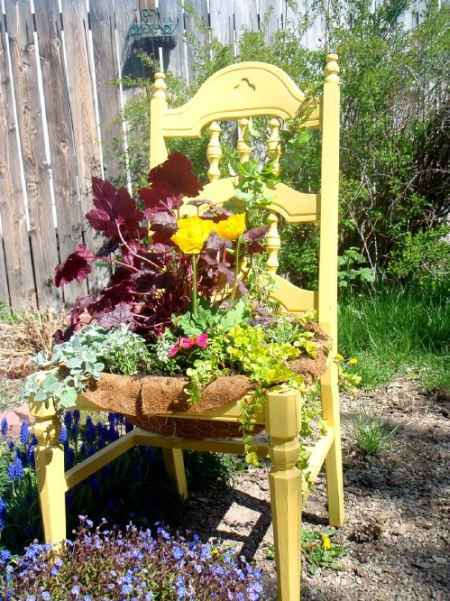 If you have some old chairs, then create custom planters for your garden.